That’s just a fact now. Everyone plays games, no matter their race, age, nationality, background, size, sexuality, or gender. We at Green Man Gaming recognise that and we want to show you off. We want to show the world that everyone’s a gamer, and gamers come in all forms. To do this we need your help. Simply fill out the form below, submit a selfie, and you’ll be on your way to our Instagram channel. We’ll be posting gamers every week to show that gamers are people, and people are gamers! There’s too much talk about what gamers are and aren’t, there’s too much gatekeeping saying that to be a gamer you must be ‘x’ or ‘y, both inside and outside of gaming. It’s time to end that. 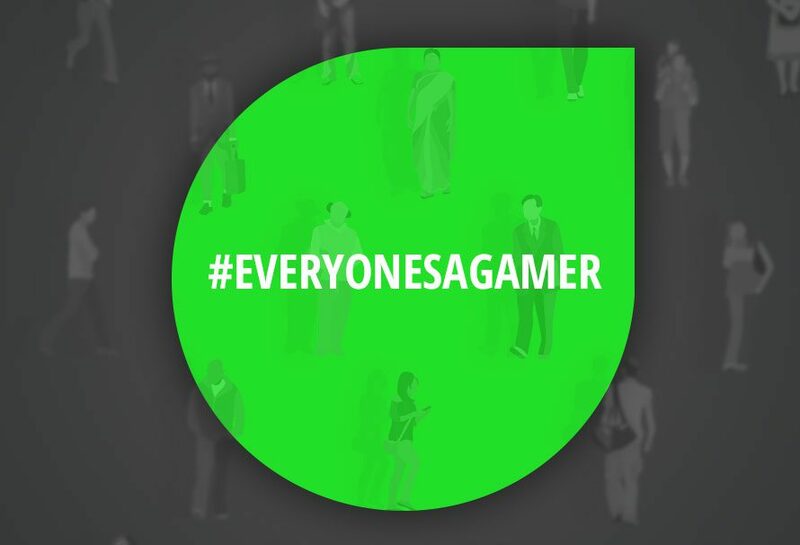 It’s time to say once and for all: Everyone’s a gamer.